A consultant has recommended to UNESCO that they reject a proposal to include 19 buildings designed by French architect Le Corbusier on their list of world heritage sites. 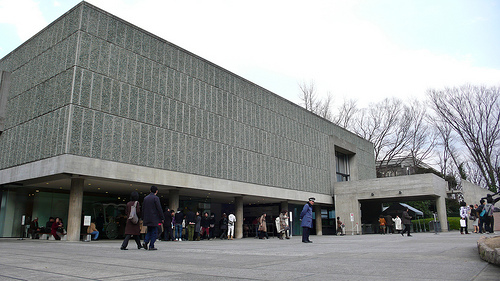 The buildings up for recognition are located in 6 countries, and includes the National Museum of Western Art in Japan. The International Council Of Monuments and Sites (ICOMOS) says its recommendation to reject the Le Corbusiers is based on their opinion that they fail to "demonstrate remarkable universal significance of the modern architectural movement," according to the Daily Yomiyuri Online. The National Museum of Western Art. PHOTO: yisris.